Early Access has become a polarized element of game development. For designers, it’s an effective way to get their game tested and refined before launch. For consumers, it becomes a gamble to see whether or not you’ll get a great game, a crap game, or no game at all. With the popularity of the model, it’s important to look at the ways to hopefully make your Early Access title a success. When we break it down, there are four key things you need to factor in for deciding to use Early Access. Just like with Kickstarter, consumers on early access expect to see something from the get-go. If you take your very first build of your game, slap $15 on it, and say it’s ready for early access, you won’t get far. Knowing when to go onto early access is critical, as you only get one shot to make a good first impression. No one expects your game to be done, but they still expect something. This goes back to the concept of harmonizing game design. Your core gameplay loop should be easily grasp by the consumer. I should be able to spend ten minutes with your game and have a good idea of what I’m getting. If your game is about building towns, then I should be able to construct buildings from day one of early access. Depending on the game and studio, everyone has a different measure of “early access ready.” Studios like Klei Entertainment and Zachtronics wait until the refinement stage. While both Introversion and Gaslamp Games went with earlier builds for the long haul. Regardless, their games had their core gameplay playable regardless of their version. Moving on, starting out strong doesn’t mean much if you can’t get to the finish line. The next thing someone looks for in an early access game is the future content. Again, developers can use Early Access differently in this regard. 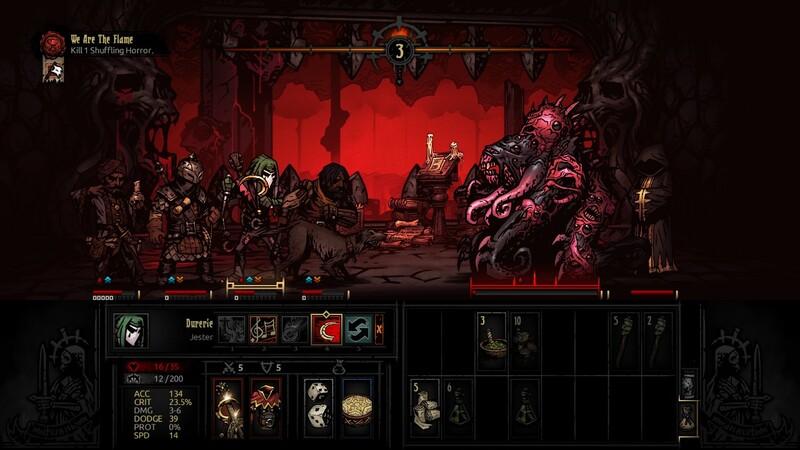 We have seen early access games that have made dramatic shifts in their design or core systems. 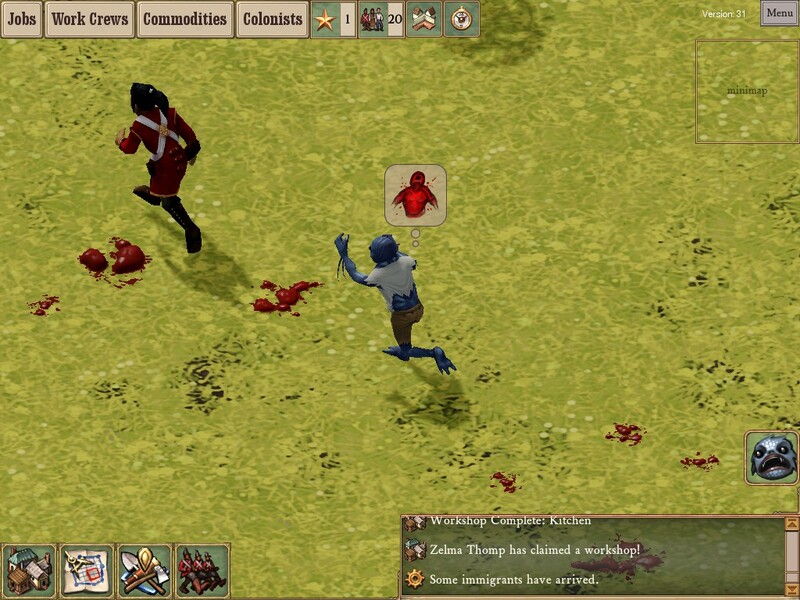 Clockwork Empires has had several major revisions of the basic gameplay loop and progression model through early access. For some games in early access, what you start with could be entirely different from the end. This is especially true of open-ended or survival games. Because survival games are about interconnected systems and resources, there can be a huge shift in play over the course of early access. When putting your game on early access, you need to keep the consumer’s expectations in check. 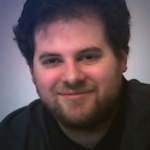 Game development is never a sure thing, and promising people X,Y and Z can come back to bite you. Another point you need to consider is how much things will change from the initial version. If people buy into your game being like X, changing it to Y halfway through early access can rub people the wrong way. Elements that change or alter the base mechanics in your game need to be handled carefully by the developer. Sunless Sea ran into some trouble when they decided to completely redo their combat system during early access. 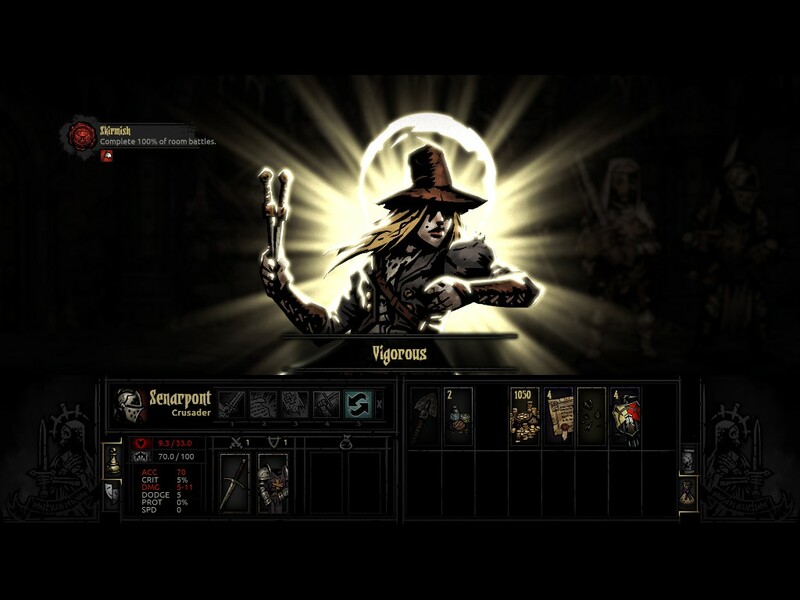 Likewise, the additional difficulty spike mechanics during the Darkest Dungeon early access also threw fans for a loop. There’s a big difference between adding new content that grows the systems, and completely changing things around. Grand changes need to be explained to the consumer so that they understand the purpose. Too many changes and people will think that you don’t have a solid gameplan and may jump ship. The next point should be a simple one to understand: Not every game can work on Early Access. The overall goal of using Early Access is to get fresh eyes to examine your game. That means repeated plays of your title to help with refinement, polishing and growth. Some genres simply don’t work for this method, and it can do more harm than good to try Early Access. 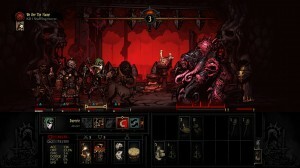 Games built around a single play or limited replayability or poor candidates for Early Access. If someone only needs to plays your game once, then they’re not going to return to see what’s new. This doesn’t matter as much if you’re just using Early Access for final refinements before launch. However, if you have months of development left, fans aren’t going to play through every iteration. No one wants to play an unfinished game for 10 minutes of new content every month. Games that are open-ended and meant to be replayed are the best ones for Early Access. The more the player comes back to play, the more things they can see and give impressions on. More importantly, they are easier games to see the progress on for our final point. Lastly, we need to talk about how it ends. No game can stay on Early Access forever and be considered a success. At some point, you must consider it 1.0 and ready for retail. 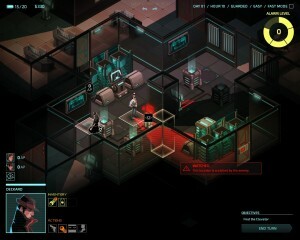 The length of Early Access is dependent on the type of game and the development scope. Once again, you must explain to the consumer about how long you intend to stay and if that time frame changes. The longer a game spends in Early Access can be considered a double-edged sword. Games like Prison Architect and Clockwork Empires showed a huge improvement and change over the course of development. Continued growth gets people excited and helps to keep their interest going. However, if things slow down, players may become worried about the scope of the project. Likewise, it becomes harder and harder to keep them engaged when we’re talking about multi-year projects. Lack of communication can be one of the biggest killers when it comes to long-term Early Access. 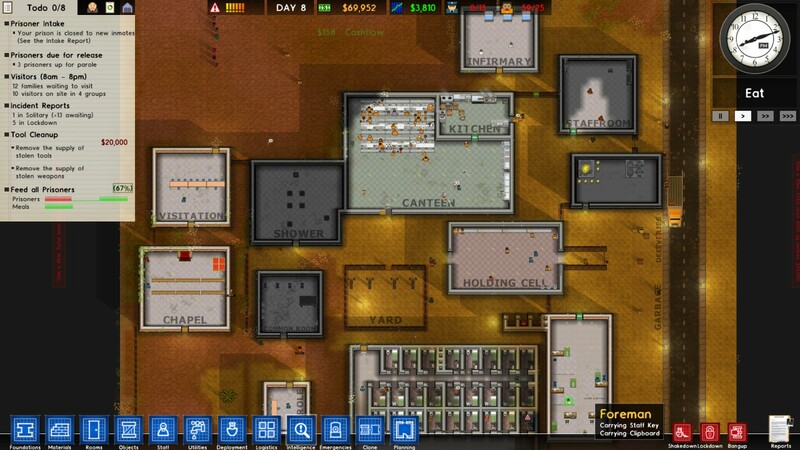 Both Prison Architect and Clockwork Empires have shown monthly progress and updates with their game. You should be communicating to your fans frequently as to the progress of your game. However, never forget that you have to show your work. Updates to the main build should come at a set schedule that you define. The only one who will know when your game is done is you, but you must set a finish line. We have seen what happens when developers keep pushing back the goal post, such as with Duke Nuken Forever. That also means knowing when to listen to your fans and when to ignore them. You should always keep their suggestions in mind, but at the end of the day, it’s your game on the line. The key takeaway from this post is that coming up with a solid plan is the best way to get through Early Access. Early Access is like Kickstarter and how once you start, you cannot stop until the end. For some developers, the added pressure of Early Access may be too much for them along with working on the game. We can certainly talk about those additional strains, but we’ll have to save that for another post. When it works, Early Access can be one of the best tools for an Indie developer to use, but it has to be properly managed. If you can follow these four steps, you can hopefully start and finish strong on Early Access.